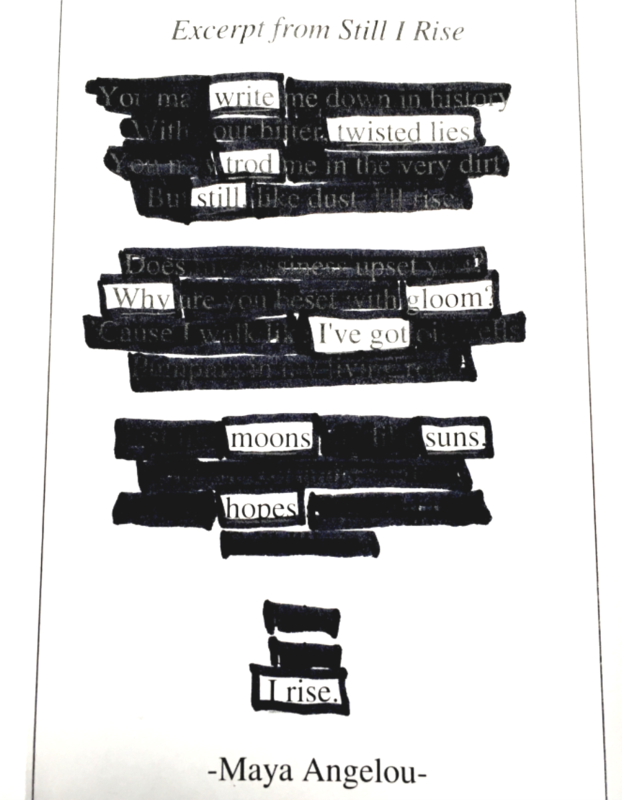 Repurpose the right words and create a poem out of old book pages. Free parking in 2100 Crystal Drive garage. Metro: Crystal City.